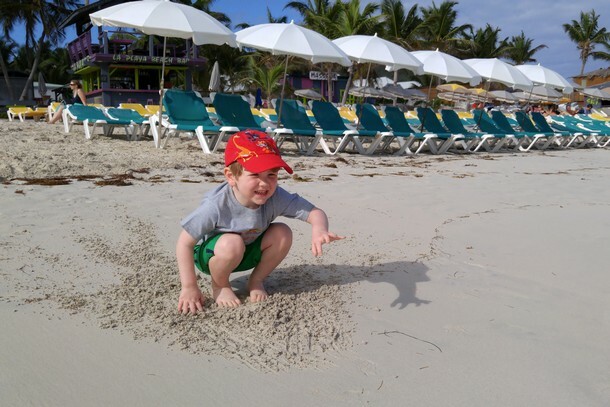 Next up, we’re going to Aruba and Curacao! It feels like a long time since our last family adventure. Probably because it HAS been a long time since we boarded an airplane together. That will change in less than a week when we board a plane to the tropical island nation of Aruba! We can’t wait to sink our pasty white toes in the silky smooth sand. We’ve spent the past few months hanging out in Vancouver for the holidays and completing a long awaited home renovation. The renovation went really well, but I’m so glad it’s finally over. It was months of planning and living ‘under construction’, which was challenging at times. But, it’s finally over. We now have a beautiful new master bedroom, huge walk-in closet and custom bathroom. It was not an easy job, but our contractor was awesome. We moved pipes and electrical, built new walls and doors, laid tile and wood flooring, and built the closet from the ground up (Nicole gets full credit for the closet). We literally finished the job the night before hosting a 25 person holiday party at our house. It all came together with not a moment to spare! 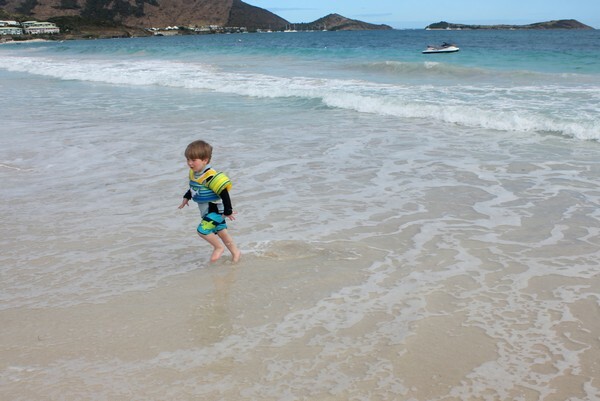 Every January and/or February we like to travel south to warmer climates. It’s such a Canadian thing to do. After spending the last few months in cold, grey, rainy and snowy weather, we are in some serious need of Vitamin D.
We were married in Mexico in the first week in February, so every year we try to spend our wedding anniversary in a tropical environment. Aside from the incredible anniversary we spent in the Canadian Rockies a few years ago, we’ve spent almost every anniversary in the Caribbean. This tradition will continue in 2017. A few weeks ago we wrote a post about how we’re going to make 2017 great. Every year we have a goal to visit 3 new countries. Most of our travel these days has been to countries/places we’ve already visited before (Canada, USA, Mexico, Europe, etc), so it’s not as easy to squeeze in 3 new countries each year. But we’re committed to this goal and seek new destinations to visit every year, even if it means longer travel days or more expensive trips. Neither of us has been to Aruba or Curacao, so this was a great place to start. Given that Aruba and Curacao are located very close to one another, we thought we’d build a trip that included both countries. In case you don’t know where Aruba and Curacao are located, they are located in the southeast Caribbean near the shores of Venezula. Originally our plan was to visit Panama. We intended to redeem our Aeroplan Miles for flights, but we couldn’t find flights that fit our schedule. There is a statutory holiday in British Columbia on Feb 13, so we wanted to also incorporate this holiday in the itinerary. Building trips around holidays is one of the ways we maximize our travel experiences. On a whim, I played around with a few different destinations with the dates we wanted. Aruba offered some pretty good flight options, so I ran a few different searches. 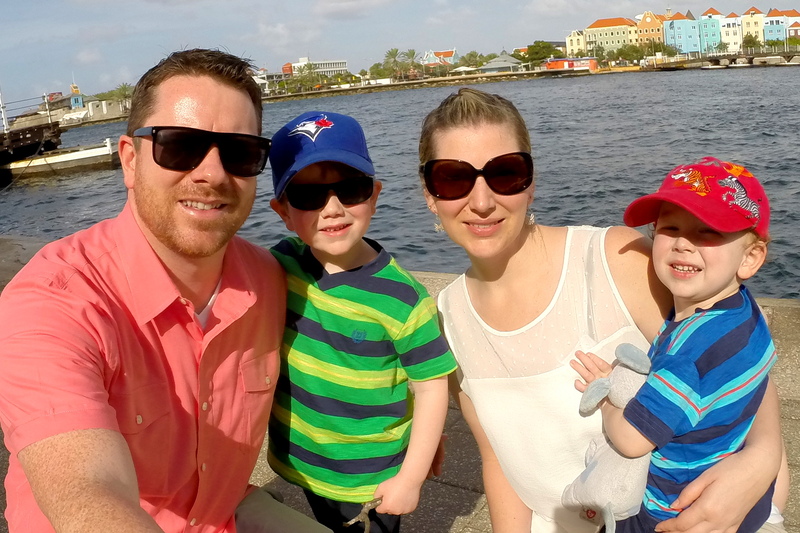 We found a round-trip flight from Vancouver to Aruba that only cost us $675 in taxes and fees for 4 flights, after redeeming our Aeroplan Miles. We jumped on it. It was too good a deal to pass on. The only downside is that we have to overnight layover in Toronto on the flight down. We have a 10 hour layover at Pearson International Airport, so we booked a hotel directly in the airport. Hopefully we’ll be able to check our luggage all the way through to Aruba so we don’t have to do the annoying check-in dance the following morning. Read next – Should you add San Juan to your travel list? What are we packing for this trip? I’m very excited about this trip for a number of reasons. One of which is how little we will be bringing with us this time. We are FINALLY traveling with two boys, not two toddlers. On our trip to Ireland last summer we had so much stuff! 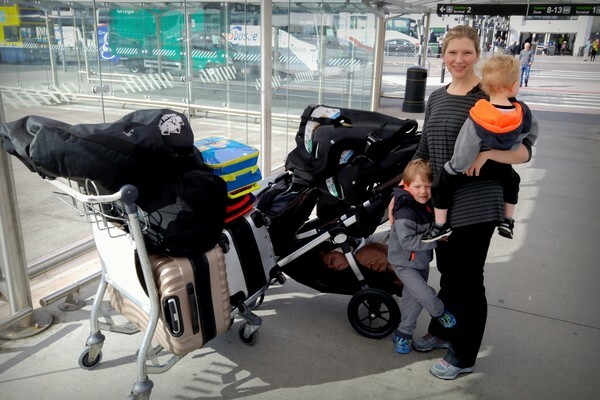 Double stroller, two car seats, two big suitcases, two carry on bags, a bag for the stroller for air travel, plus each boy had their own carry-on luggage. It was insane. See image below. For this milestone trip to Aruba and Curacao, we will only bring 2 pieces of luggage (1 for us and 1 for the boys) and we will each bring 1 carry on bag. That’s it! 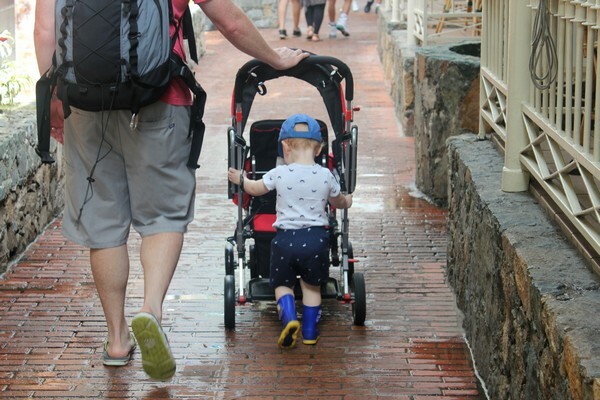 We’ve officially survived the ‘baby travel’ phase. YES! We’ve already booked our hotels for the trip, but that’s about it. We’re not entirely sure what we’re going to do during the trip, so if you’ve been to either Aruba or Curacao we’d love some tips of recommendations. Leave us a comment below or message us on Twitter or Facebook. If you’re curious about where we will be staying on this trip, we will be at the Tropicana Aruba Resort in Oranjestad, Aruba and the Lions Dive & Beach Resort in Curaçao. We will be posting photos and video of these properties on our social channels, so make sure you stop by to check them out over the coming weeks. When making hotel reservations we typically use Hotels.com. We like the map that is generated after each search, so we can see all of the available properties in the area. We also like that we get one free hotel stay after staying at 10 hotels. Most of the hotel search engines are the same (Expedia owns almost all of them anyways), so it’s nice to be rewarded for using the same booking engine. Well, that’s about it for now. Until next time! 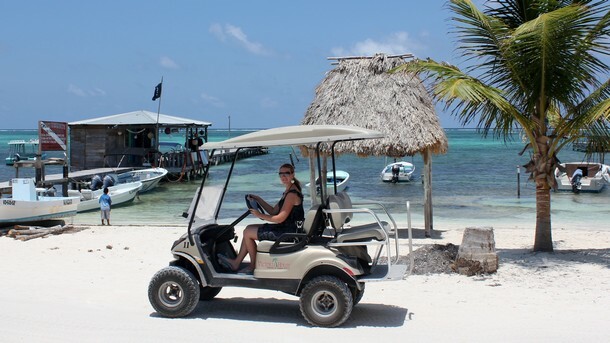 Have you been to Aruba or Curacao? Leave us a comment or send us a message. We’d love to hear your recommendations. Can’t wait to read about your Aruba adventures! Aruba is simply great! You can read some tips on our blog 😉 Flamingos, donkeys, butterflies… You’ll be delighted! Sounds like a great getaway – and happy anniversary! I always said if I go back to Aruba I’d want to visit the donkey sanctuary. Oh wow! Never been there, it looks like paradise, so great! I’ve never been to Aruba or Curacao, but I can’t wait to read about your trip! I think it’s great to pack light. It’s never fun having to carry so much stuff when traveling. I hope you all have a fantastic time!